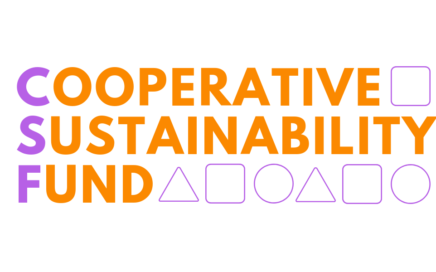 The New York City Network of Worker Cooperatives (NYC NOWC) is the trade association for worker cooperative businesses in the NYC metropolitan region. 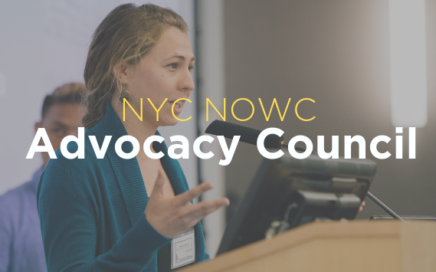 We aim to increase public awareness of workplace democracy and improve business conditions for democratic, worker-owned businesses. 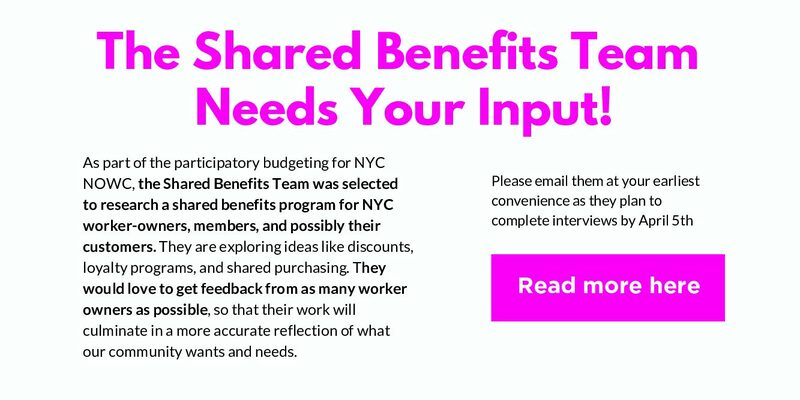 The Shared Benefits Team Needs Your Input!